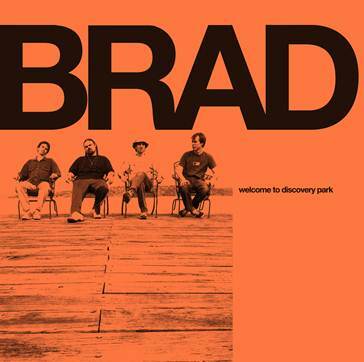 (New York, NY) – 2012 marks the ten year anniversary of BRAD’s long out-of-print, third studio album, Welcome To Discovery Park. To celebrate, Welcome To Discovery Park (originally released in August, 2002 on Redline Entertainment) will be re-issued in several configurations, including for the very first time, limited-edition 2LP gatefold vinyl. 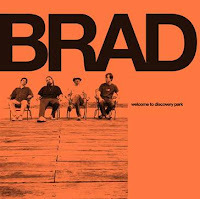 The reissue of Welcome To Discovery is the first in a series of Razor & Tie BRAD catalog re-issues. 2013 will also see the release of additional BRAD titles in multiple formats. Heart's Kicking & Dreaming The Long Awaited Memoir From Ann And Nancy Wilson In Stores Now! Aerosmith just announced dates for the second leg of The Global Warming Tour which will launch on November 8th. Aerosmith spent the summer on the road with classic rock favorites, Cheap Trick, and the two bands will continue their musical friendship this fall. 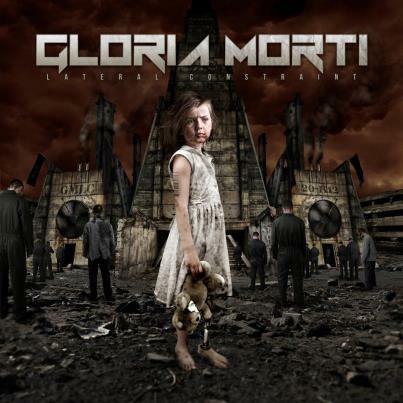 Gloria Morti has recently announced the the new album 'Lateral Constraint' is scheduled for release in November, 2012. The album was recorded and mixed by Juho Räihä at D-studio and SoundSpiral, with mastering handled by Svante Försback at Chartmakers and cover artwork by Björn Goosses. 5. Luella & The Sun - Luella & The Sun 10"
10. Wanda Jackson - Tore Up 7"
15. Ty Segall - The Hill 7"
18. My Morning Jacket - Outta My System: Remixes 12"
i was going through some old files and found this, i made this about three years or four years ago and thought it would be fun to test your memory! 1) We know that the 5th Dimension had a hit single with "Wedding Bell Blues," but they also released another 'couples song,' which was it? 9) While we are on the subject, what character did Don Grady play on "My Three Suns"? 11) Who gave the band Cyrkle their name? 24) What is the name of the band who out did Fleetwood Mac with their version of the song in question 23? 25) Donovan had some help recording his hit "Mellow Yellow" Who can be heard whispering in the background of this hit? 28) Who sang the song 1958 hit "Purple People Eater?" 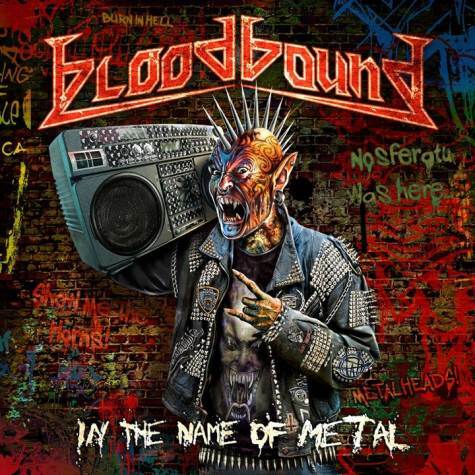 29) Who originally recorded the song "Delta Dawn?" 34) Who wrote the classic rocker "Blue Suede Shoes?" 35) "My Baby Loves Lovin'" was a hit song for this band"
37) Which band from Liverpool was the first to top the American charts? 38) What was the first Lennon/McCartney song to land on the charts in America? 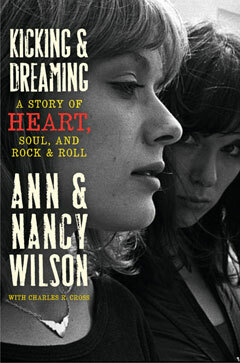 39) Who was the lead singer on the Beach Boy's hit "Barbara Ann?" 40) What was the #1 song in the US when Neil Armstrong walked on the moon?